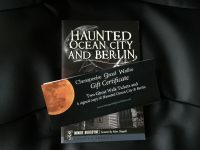 Signed copy of Mindie Burgoyne’s latest book Haunted Ocean City and Berlin, published by The History Press. 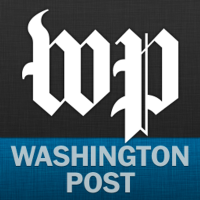 Released October 11, 2014. 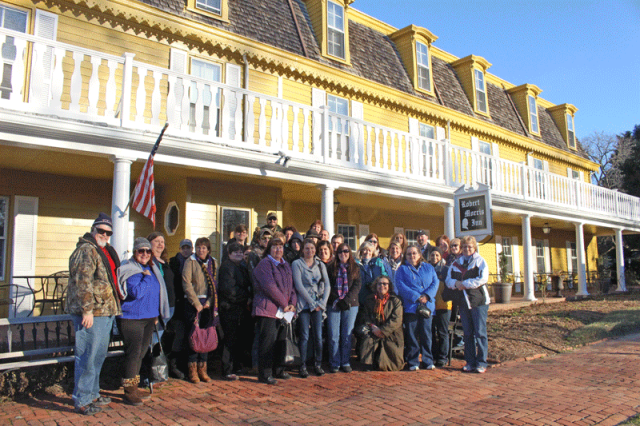 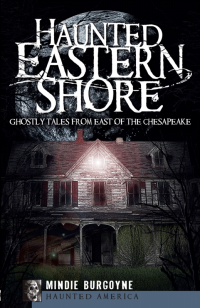 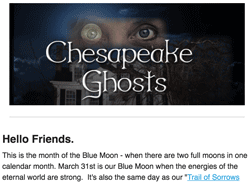 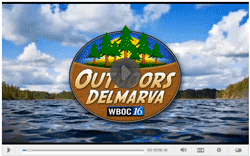 The book contains twenty stories of haunted sites in Maryland’s two seaside cities. 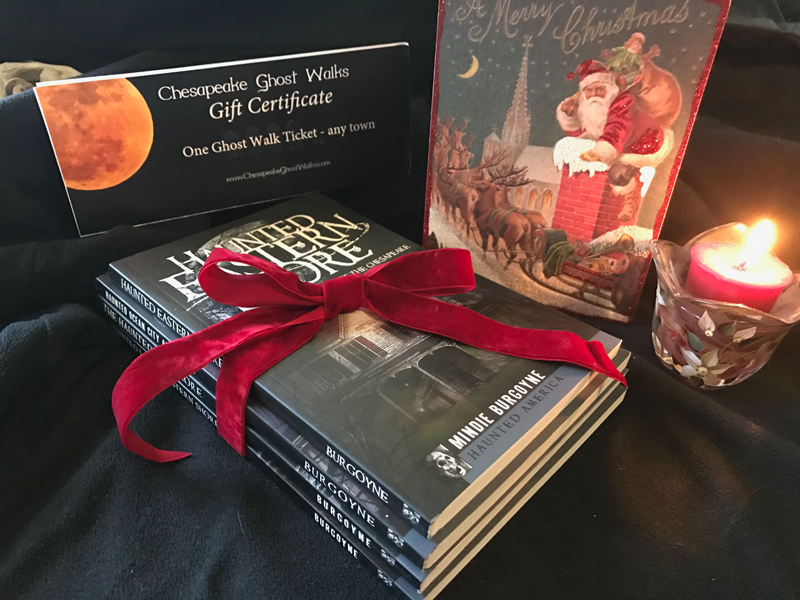 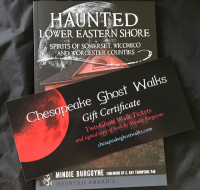 Many of the stories in the book are featured on the Ocean City and Berlin Ghost Walks, so if you’ve been on the ghost walks and want a memento or if you aren’t able to attend a ghost walk but would like the stories, this book will fill your needs. 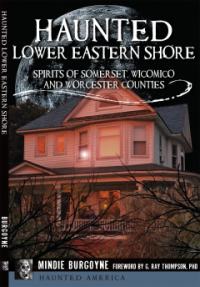 The Atlantic Hotel in Berlin, the Ocean City Life-Saving Station, the Dunes Manor Hotel, the Odd Fellows Hall in Berlin, Adkins Hardware, Calvin B. Taylor House, Atlantic Hotel in Ocean City, Plim Plaza, Shoreham Hotel and Dolle’s Candyland are just some of the sites featured in this book. 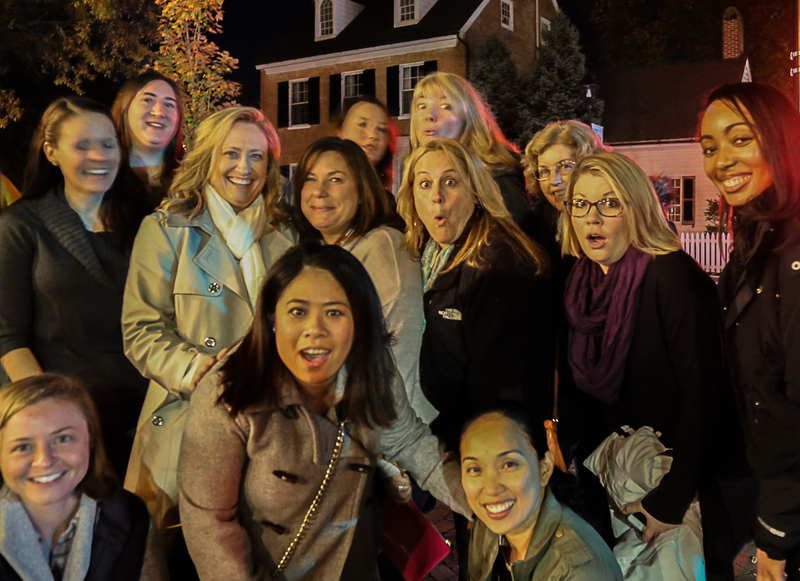 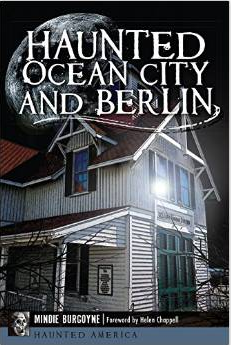 Stories of sea captains, hoteliers, boardwalk merchants, children who died too soon, and guests who can’t seem to leave town even though they’re dead are all part of what’s included in Haunted Ocean City and Berlin.